It’s part of Hollaback’s ongoing work to empower women by boosting empathy, understanding and change. But the video has been called racist for over representing men of color. Eyes straight ahead. Hands at your sides. Walk straight ahead. Don’t look up. Don’t smile. Just walk. If you’re a girl or a woman, and have ever walked by yourself somewhere in a densely populated area through a group of boys or men, chances are, you’ve subconsciously repeated these steps to yourself in your head. Chances are, you’ve felt the blood rush to your cheeks and your vision become foggy as you count the seconds, maybe even minutes, until the whistles, names, and so-called “compliments” cease. 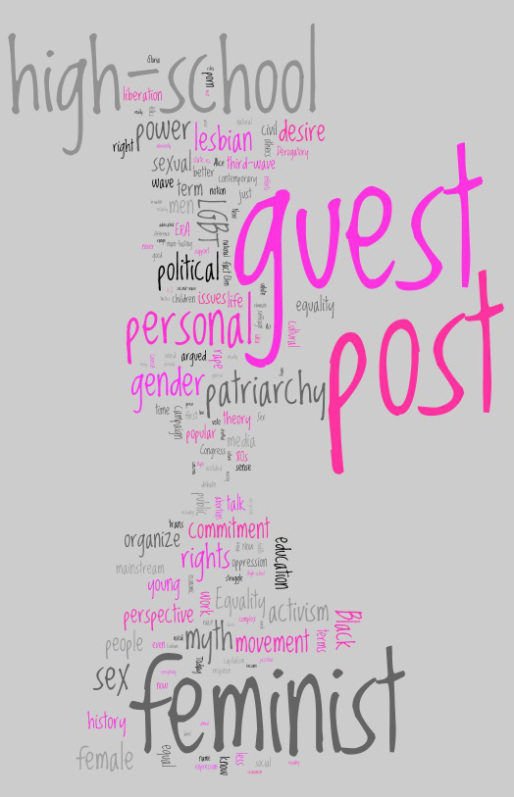 Today I am SUPER excited to feature a guest post from the brilliant Sarah, one of my most awesome former students and a kickass feminist. Sarah wrote this editorial for a New York Times contest, and as much as I’m a little bitter that she didn’t win, I’m glad that I can post it here for you. Click below for her article.